It’s been four years… but now Francis, a Swedish folk quintet, are back with their second full-length album Marathon. Co-produced by the band and Nicolas Vernhes (The War on Drugs, Bjork, Dirty Projectors), the album is soaked in delayed guitars and Petra Mases’ melancholy vocals. 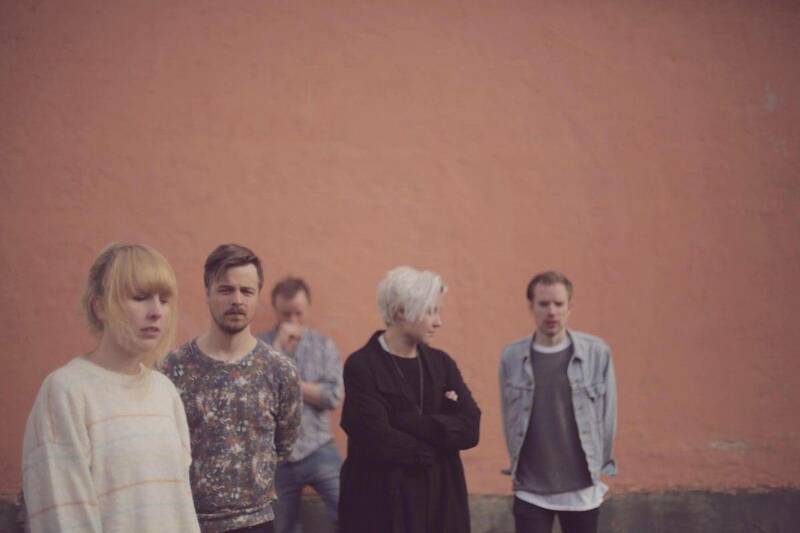 Staying true to Scandinavian indie pop the album is full of natural themes, such as ‘Horses’ and ‘Winters Wind’. The band says themselves that pretty much every song is about “children, divorce or love. But there is also a political side to it”. However, any political themes are not glaringly obvious and brash. Nonetheless, an intriguing angle from which to listen to the album. ‘Horses’ displays the band’s fondness for melodies with a subtle charm, Petra Mases’ vocals effortlessly flow over the guitar melodies and sleek drumbeats. The album’s title track ‘Marathon’ is about “red hearts, wanting to fight for something and naively hoping for something better,” the band writes. It’s about hope and continuing to fight for justice and gender equality. This track goes hand-in-hand with the bands own personal causes, running their own art collective and label Strangers Candy. The instrumentation is kept relatively sparse in ‘Follow Me Home’, which can make the lyrics feel isolated. However, against the breezy guitar melodies, Mases’ rich vocals are pushed to the forefront. On first listening, each track could almost blur into one but there is something warm and welcoming about Marathon, and something sharply intelligent that invites you to delve a little deeper with each listening.